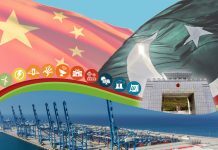 ISLAMABAD: The multi-billion-dollar China-Pakistan Economic Corridor (CPEC) is an open initiative that welcomes private-sector players from China, Pakistan and third countries to join on the principle of equality and voluntary participation. 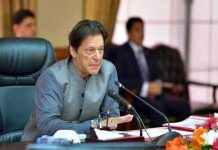 According to a report, the Pakistan government is working to make the country more appealing to foreign privately owned companies by offering incentives such as investor facilitation services to attract new capital inflows. 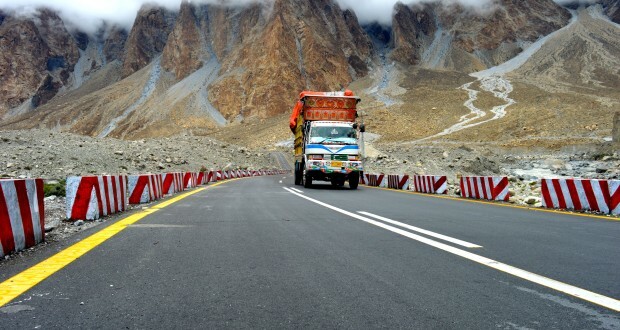 The CPEC is the major driver of Foreign Direct Investment (FDI) in Pakistan, driven by China’s rising investment in roads, railways, power facilities, industrial zones and other infrastructure. 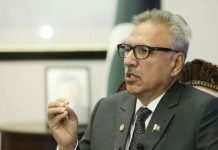 The multi-billion-dollar project has improved local infrastructure, which is a precondition for Pakistan’s economic take-off. Although Pakistan’s external debt is a source of concern, its economy is on an upswing. Pakistan’s positive economic outlook will make it a more attractive destination for private players.